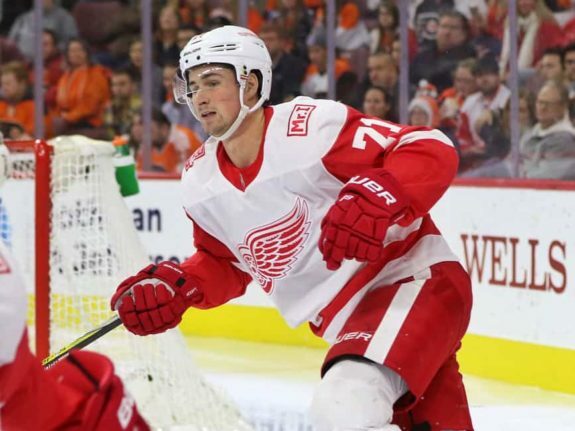 DETROIT — The Detroit Red Wings ended a third straight season without a post-season bid, counting on a core of players 24 years old and younger to end the post-season drought next year. 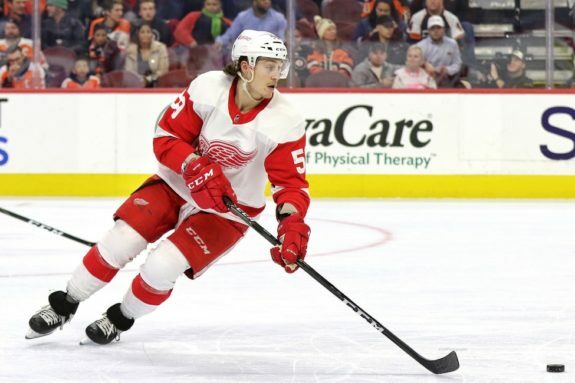 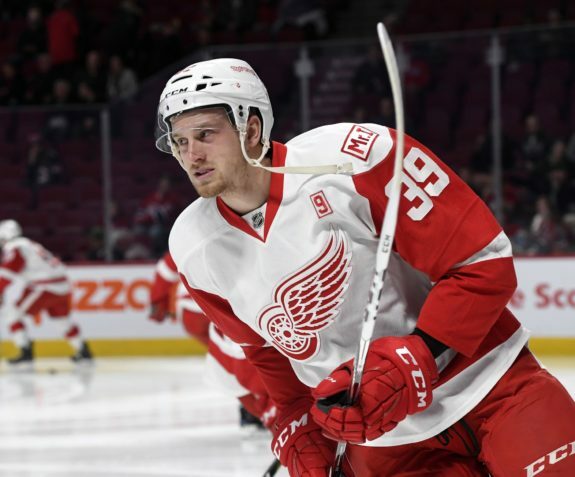 Related – The Grind Line: What’s Missing in the Red Wings Rebuild? 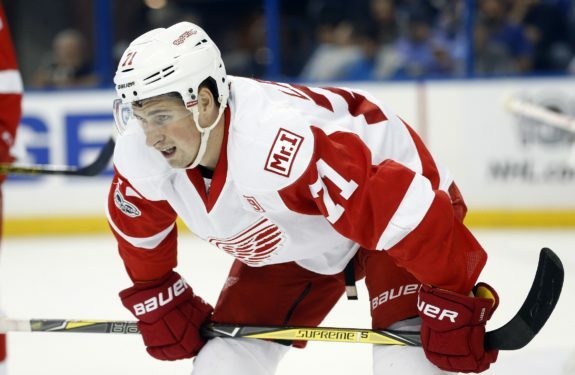 Related: Will Yzerman Be Back & What Would He Change?